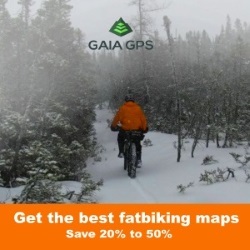 Part of the fatbiking experience is taking pictures or video to relive the event or share your adventures with fellow fat minded people. One of the more common ways to do this is to use an action camera. They range in price and can hit upwards of $400 and that's without accessories and mounts. A Canadian company called Xtreme Sport have an inexpensive action camera that includes a bunch of accessories. 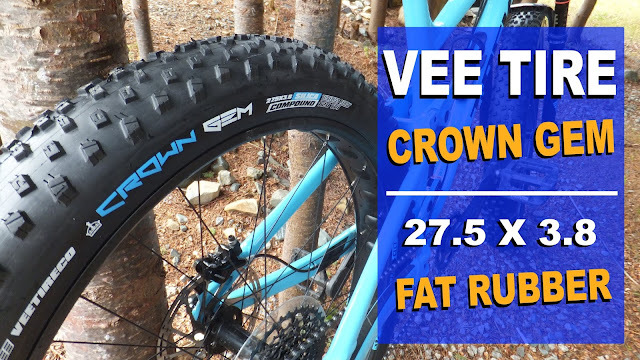 They sent one along to Fatbike Republic for review. 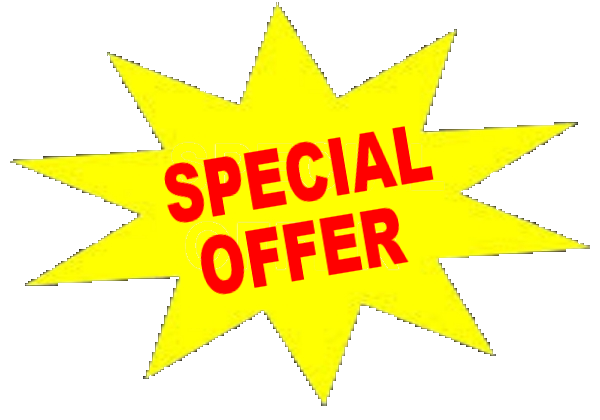 Be sure to check out the video and Special Offer below. 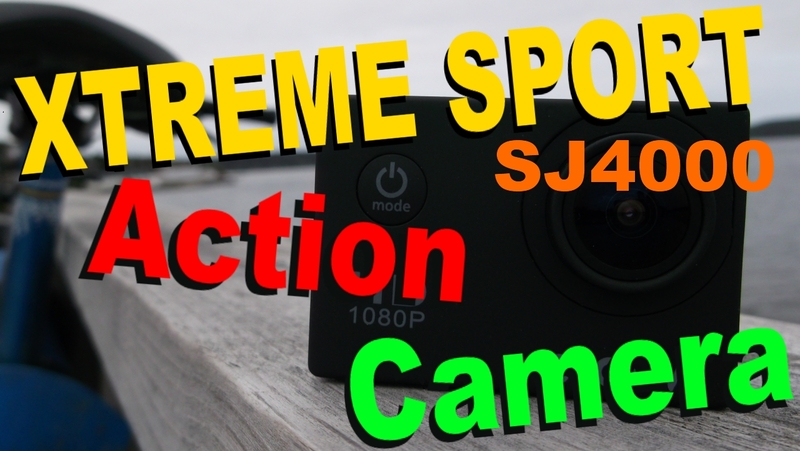 The SJ4000 looks very similar to another popular brand of action camera. A few of the features that caught my eye include: LCD screen, 170 degree wide-angle lens, full HD video, 12 mp pictures, photo timer and motion detection. The manual does not get into significant detail on how to use all the menu items, but it provides just enough information to get you up and running. Xtreme Sport do have a knowledge base on their site, however the menu operation is pretty intuitive and easy to figure out. Up to a 32g micro-SD can be used to capture your memorable moments. The SJ4000 has 17 accessories that come bundled with the kit. There are numerous mounts, clips and bases that will allow you to mount the camera in countless ways. 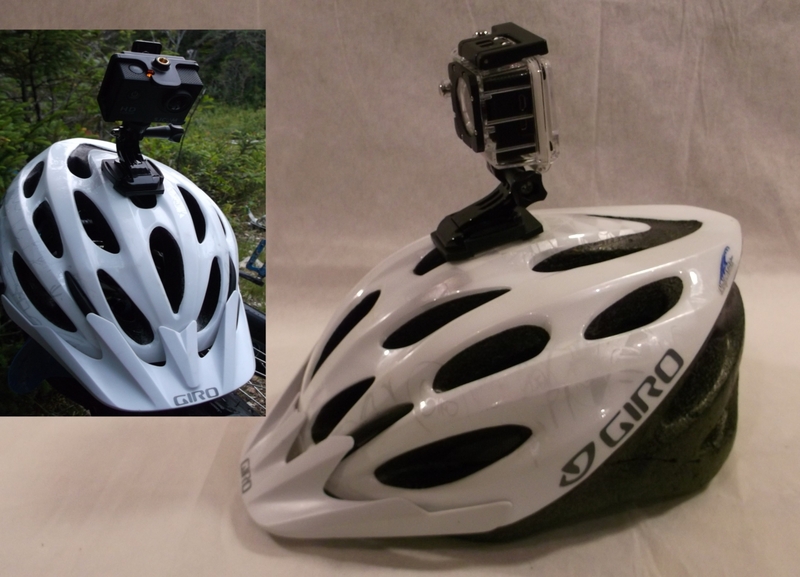 Helmet, bike and tripod mounting are the primary ways fatbikers would use an action camera . . . and the accessories can get you all this. The waterproof case allows for wet weather and snowy weather shooting. The belt clip and non-waterproof case is a neat idea. There is even a dash mount if you want to video your drive to the trail head. And you don't have to connect the camera to a computer to charge it. 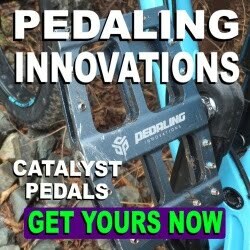 The manual and Xtreme Sport knowledge base explain a number of the mounting options, however through experimentation you can discover other mounting possibilities. 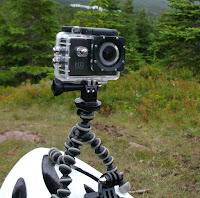 Using the LCD screen its easy to fine tune the view being captured bounding down the trail or across snow. The camera did not move when bouncing around on rocky trails and operation was dead simple once you are familiar with the buttons. Not only will it mount to regular tripods, but it will also attach to those uber flexy octopus type mounts that can wrap around everything. That's really handy when capturing video in odd locations. 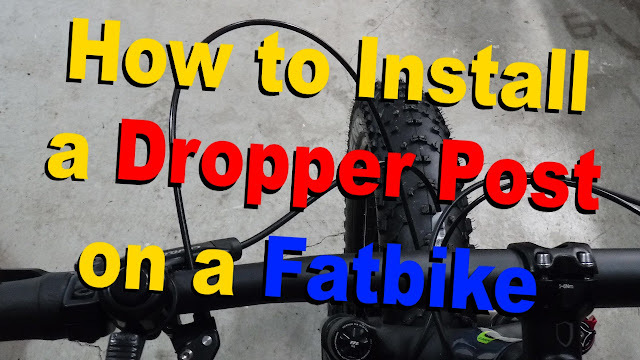 It should be called a tube mount as it can mount to any round tube including the seat tube and fork. When mounted to the bar I found that in really rough terrain - teeth rattling rough - the mount would stay in place, yet the camera would tilt from its original orientation. Honestly, it would have to be super glued to the bar in order for it not to move. 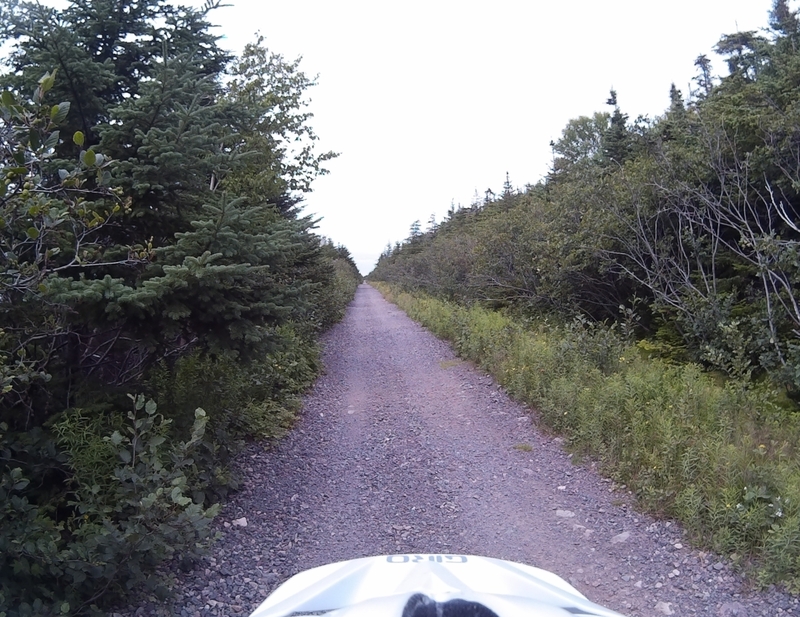 However, on less aggressive trails there are no issues. Check out the video for a hack to cut down the movement. The video and picture quality are on par with, or better than, other action cameras I have used. Go check out the video for clips and a side by side comparison. I had no issues with battery life and operation was quite simple and became second nature. Once I became familiar with the myriad of accessories there was no problem whipping together a mounting platform. I found that the helmet mount was the most fun to use giving a true 1st person perspective . . . but be wary of low hanging branches. This is an amazing little camera for the money. 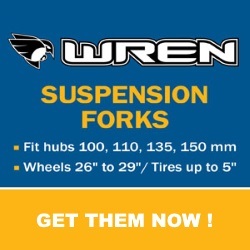 For under $125 (CAD), including FREE shipping in Canada, the SJ4000 by Xtreme Sport is a super value. For a few extra dollars they even have a wifi version. 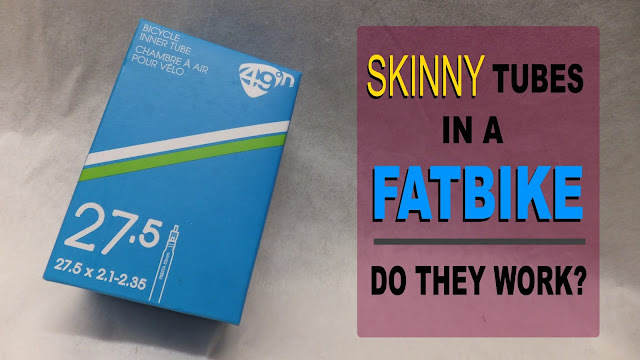 Why pay more for a camera of equal quality? Want to trick out your SJ4000 or GoPro with additional accessories - like a chest mount or selfie stick - Xtreme Sport can supply that too at a very reasonable price. 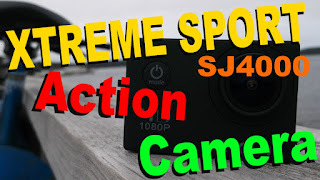 If you are looking for an action camera and don't want to deplete your fatbike fund in doing so, check out the SJ4000 by Xtreme Sport.